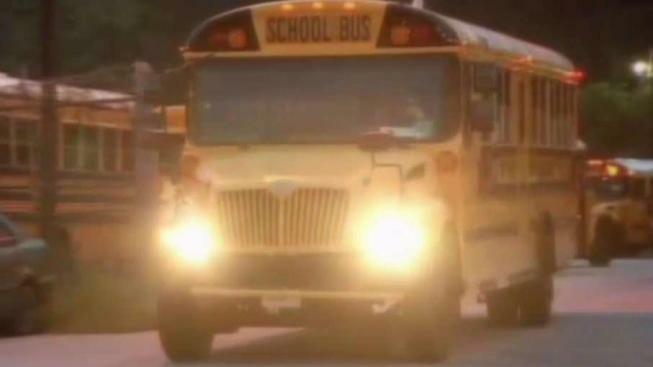 A whistleblower who works for a Prince George’s County, Maryland, high school told state investigators student records were changed after a grade-tampering investigation began. The Maryland State Board of Education has independent auditors looking into allegations of grade tampering in order to boost the Prince George's County school system's graduation rates. According to the whistleblower’s allegations, after auditors visited their first high school, word spread and the following high schools fixed records. Where to Send Tips on Grade Tampering in Prince George's Co. The whistleblower wrote that another high school "called over to our school and told us that you were looking for the last two years’ worth of tallies for the seniors." "Most schools had not done them, so schools were calling around to other schools to get them done before you all came." Tallies are records kept of classes students have taken to ensure they qualified for graduation. The whistleblower also wrote, "There were numerous tallies that were not completed and are still not completed. Some of the tallies that we worked on were properly dated and some were not dated at all." "The entire guidance office was shut down the entire day because we needed to get our files in order before you came to the school." Prince George's County Public Schools spokesperson John White said the system has not been made aware of any of those allegations. “When allegations are made through the media or other means without providing information to the system, we can't correct it,” he said. White would have liked for the whistleblower to have reported the allegations to the school system's anonymous hotline. “The more voices we have, the more certain it is that it will be an honest and transparent process,” he said. The independent auditors’ findings are expected to be turned over Tuesday.